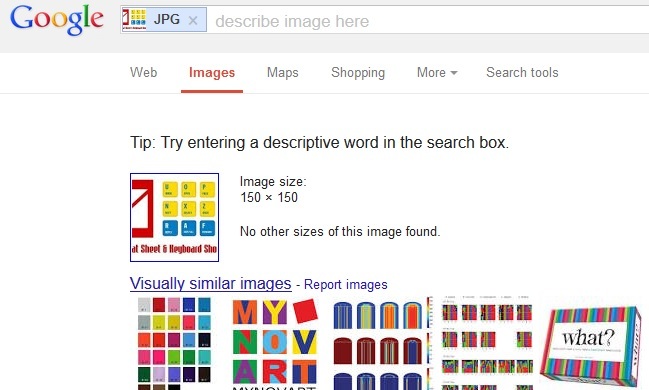 Recently Google introduced the new “Search By Image” Feature on Google Chrome browser, which allows you to find similar images on the web with a right click. With the helps if this new feature you will perform reverse image search on Google chrome browser without opening the Google search page on your Browser. Suppose you find some image on any website or blog and want to know the original source of the image or looking for the similar images on the web, then this new feature will helps you find the similar images on web. It also helps you to find the details of the images like original source, related stories about the image and copies of the same image in different sizes. As we mention aboce that this feature is only available in the Google chrome browser and most of the Firefox are missing this feature on Firefox browser. But now will enjoy the same Google image search feature on your Firefox Right menu click with the help of new Firefox Addon called Google Image Search. All you have to install the addon on your browser and after that you will see this feature on your Firefox. 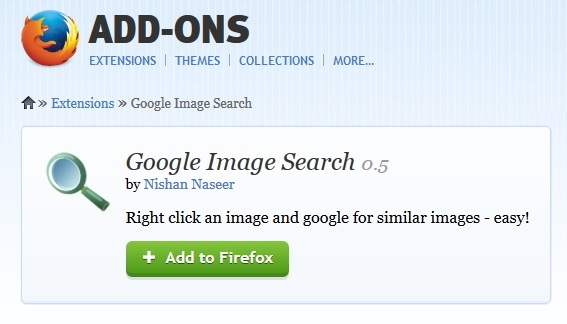 Go to Firefox Addon webpage and search for the +Google Image Search” Firefox addon or will find the direct download link of the addon at the end of this post. Install the addon on your browser and restart the Firefox browser once to apply the changes on your browser. Simply click on the option to find the similar image on Google search, Now the new tab will open on your browser with all the images results and link. From here you can find lots of similar image with the original source or with the related stories. That’s it, now no need to open the Google search page on browser to find the similar images, just right Click on the page and get the results. Looking for more Firefox tips click here and for more Google tips, do check our Google Section here.